Do not use wine racks on plasterboards to prevent the weight of the plasterboards from sustaining the weight of red wine and wine glasses! 1. Dear, according to our experience and customer feedback, due to the understanding of the same person's color, the color may have a certain error, but within a reasonable range. 2. The delivery time is 8-15 days. If you do not receive your goods within 30 days, please contact us in time. 3. I hope you have a pleasant shopping experience! 4. There are other home decoration products in the shop, welcome to buy at any time! Easy access: reasonable track design, exquisite fashion, suitable for most wine glasses, pick and place. 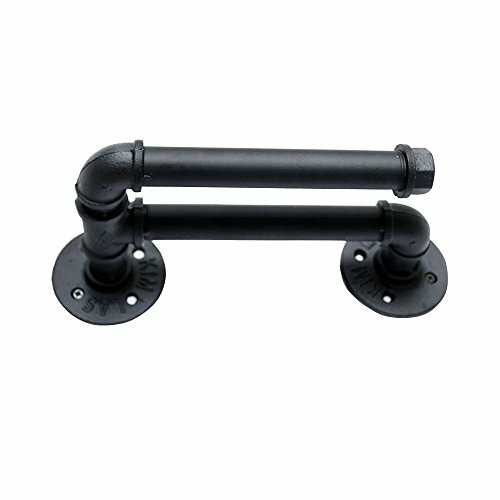 Painted iron frame: thermostatic painted iron frame, iron frame after pickling, phosphating and other rust-proof process, high temperature reinforcement. Expansion screw: The expansion screw has strong pressure resistance and even force, which makes the shelf more firm. Applicable places: Wine racks can be placed in bars, tables, cafes, offices, restaurants, offices and other places. Service Commitment: If you receive a problem with the quality of your product, as long as you give us a picture of product damage, we will give you a satisfactory solution! If you have any questions about this product by XIN-Wine rack, contact us by completing and submitting the form below. If you are looking for a specif part number, please include it with your message.